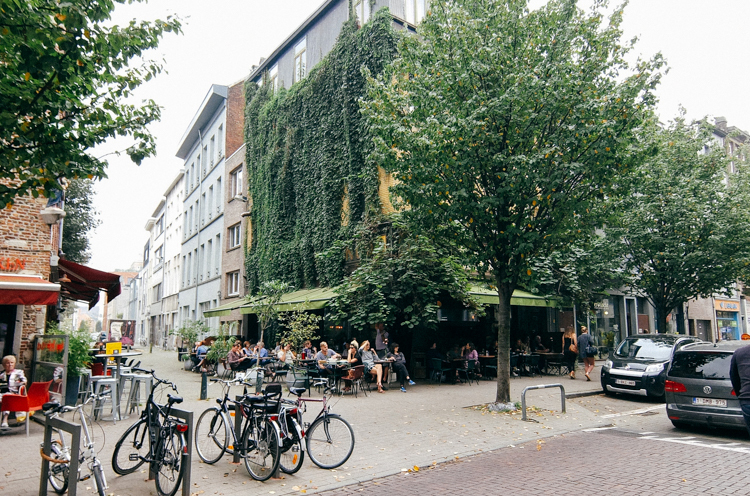 Belgium’s second largest city may not attract as many visitors as the country’s capital, but it hides some well-kept secrets that make it a much more interesting destination for a short break. 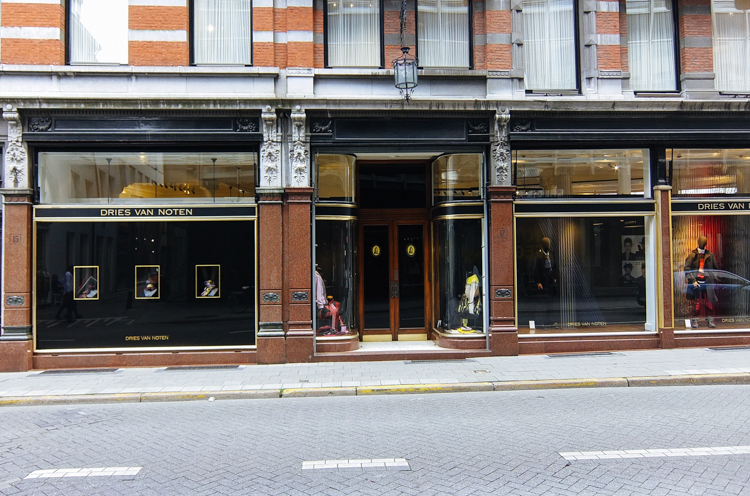 Way before the group of fashion designers known as the Antwerp Six turned the city into a style hub in the 80’s, Antwerp was known for the diamond trade and for its great art history. 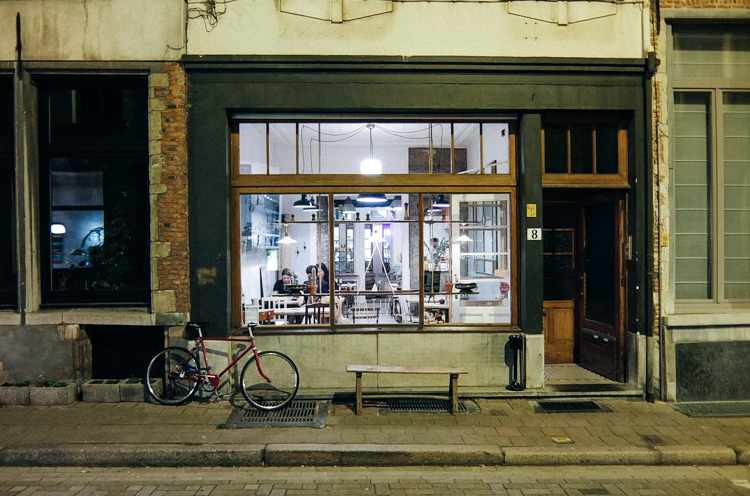 Today, Antwerp’s streets are an eclectic mix of old and new, filled with design shops, art galleries, cafés and independent businesses popping up everywhere in the city. 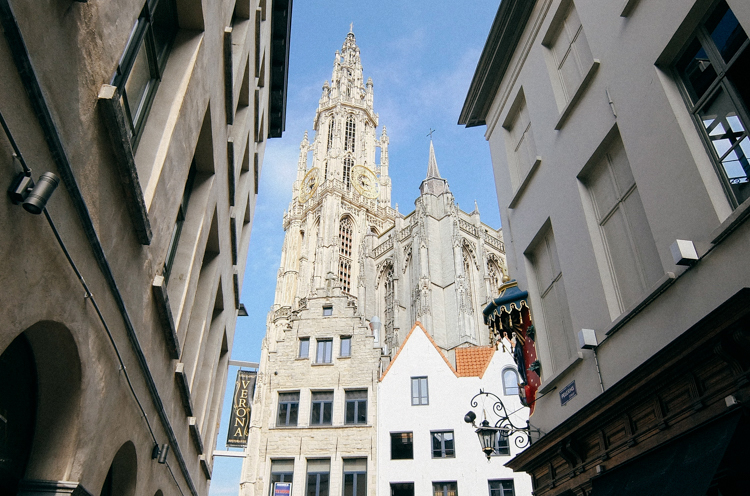 Enjoy our first city guide and discover all the places that caught our eye on our recent trip to Antwerp! 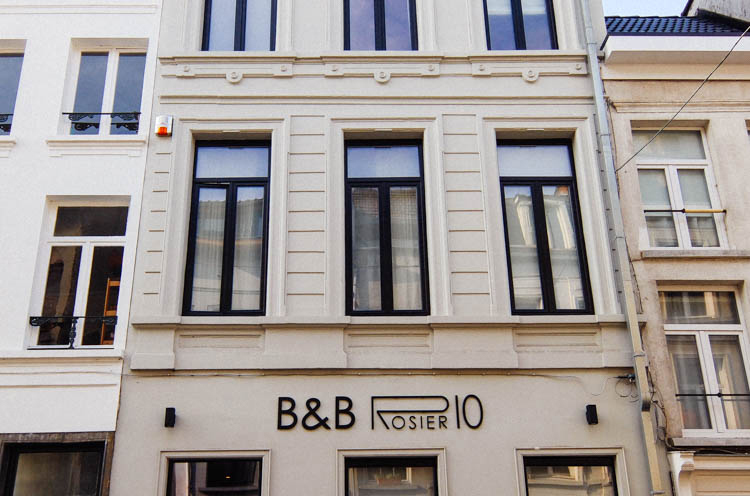 During our two nights in Antwerp we stayed at Rosier 10, a lovely bed & breakfast located in the heart of the city. Roxanne Stevens is the owner and the interior architect of this amazing building with 4 different rooms (each of them inspired by a moment of the day) and a kitchen/living room area where guests can enjoy a delicious continental breakfast every morning. 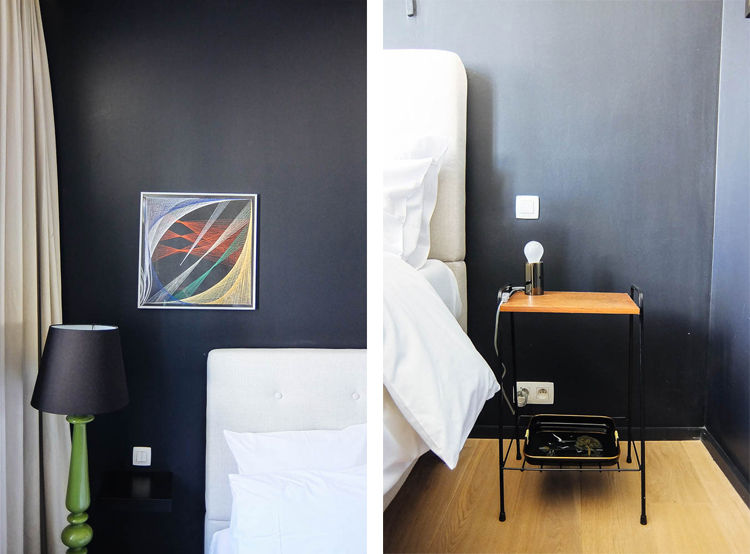 Our room was called ‘Minuit’ and was inspired by mignight – we loved the thought Roxanne has put into the design of the room and we felt at home during the time we spent in it. We also enjoyed the attention to detail in the rest of the building, from the lobby area and Roxanne’s office in the ground floor to the art hanging on the staircase leading to the rooms. 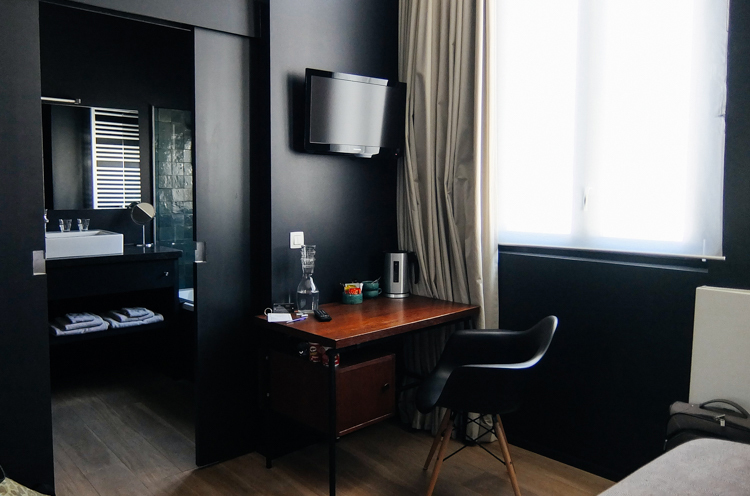 From our arrival until we said goodbye to Antwerp, Roxanne made sure our stay was as much comfortable and relaxing as possible. 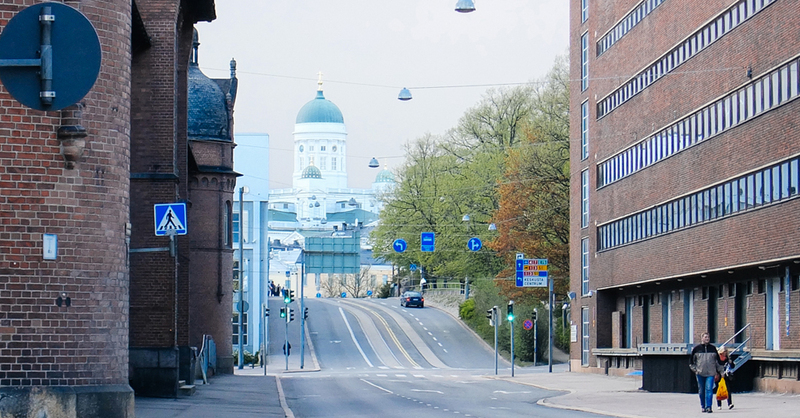 She provided us with a map of the city and helped us mark all the places we had planned to visit, and even recommended us some of the spots we have included in this guide! 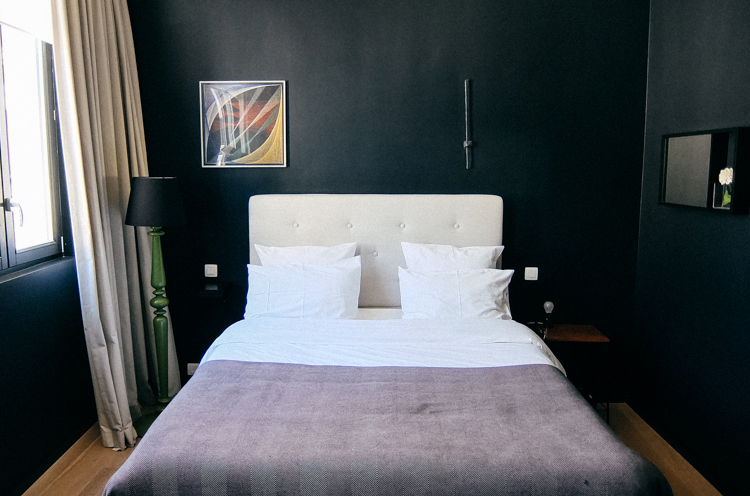 If you’re planning a longer stay or are travelling with more people, Roxanne also runs a block of apartments located on the same street just a few metres away from the bed & breakfast. 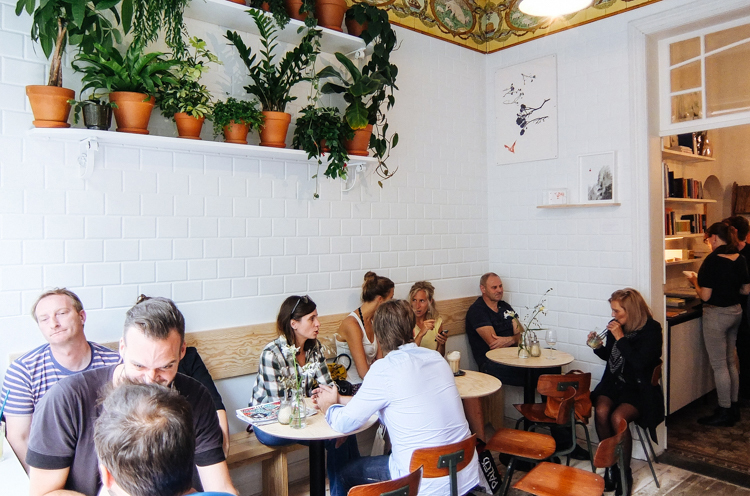 This café and micro roastery is the perfect stop after a walk around the northern area of the city centre. 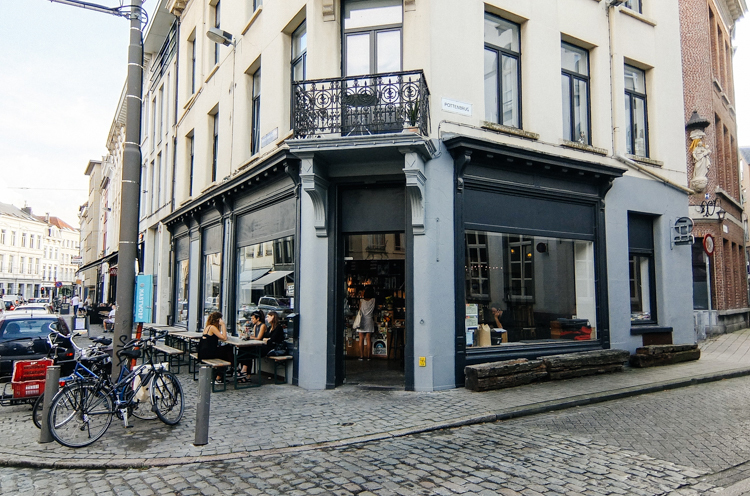 Considered to serve the best coffee in Antwerp, the owners of Normo roast their own coffee and also sell it in their store alongside cafetieres and other products to prepare it at home. Do not miss the outside terrace if the weather is nice! 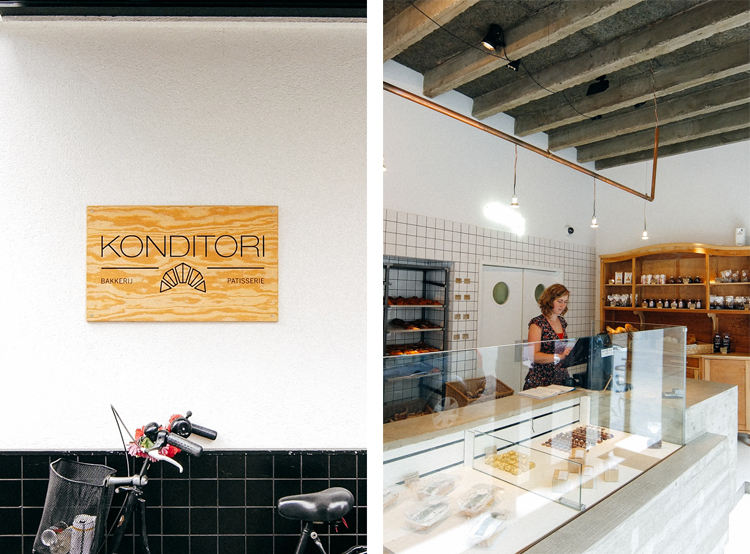 Konditori is a small bakery offering a great selection of bread and mouth-watering pastries. 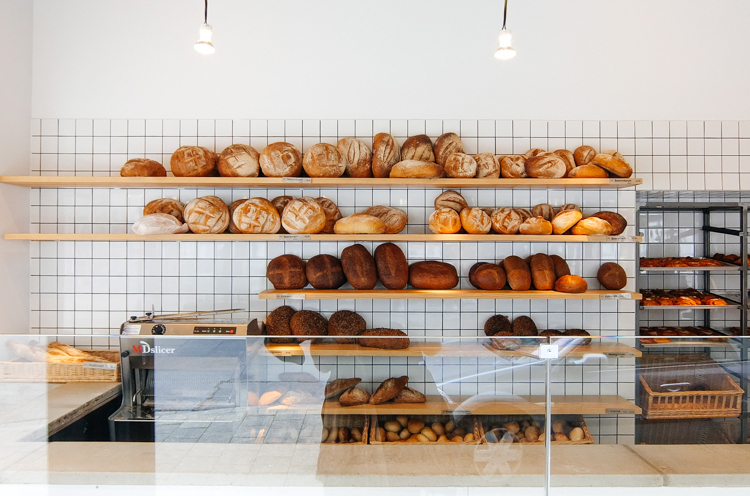 Our friends in Antwerp told us that it sells the best bread in the city and although we didn’t have the chance to taste it, we did try some of their pastries and they were delicious. 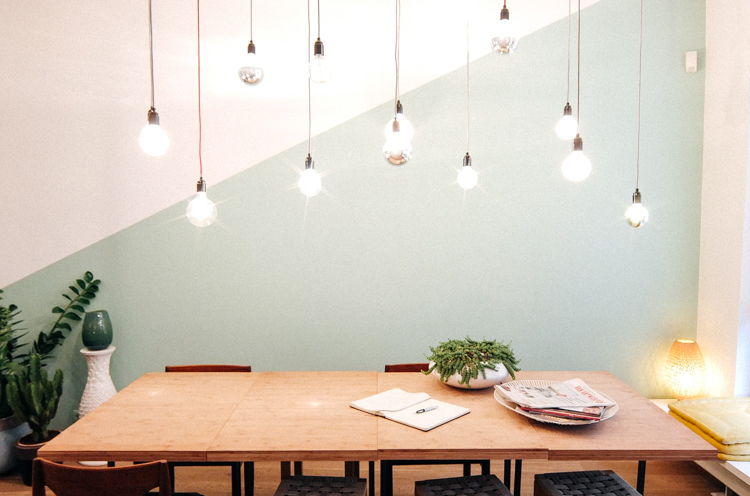 Located just off the Kloosterstraat (more information in the Shop section), Native is a small bio restaurant offering a good variety of healthy dishes made from local produce. 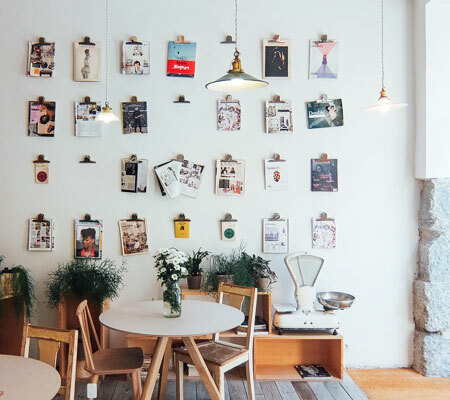 The restaurant’s interior is very cosy, full of untreated wood furniture and other objects that make you feel as if you were in a cabin in the Belgian countryside, and the staff is nice and helpful. The restaurant also has a small terrace next to a nice garden where you can enjoy drinks when the weather allows it. 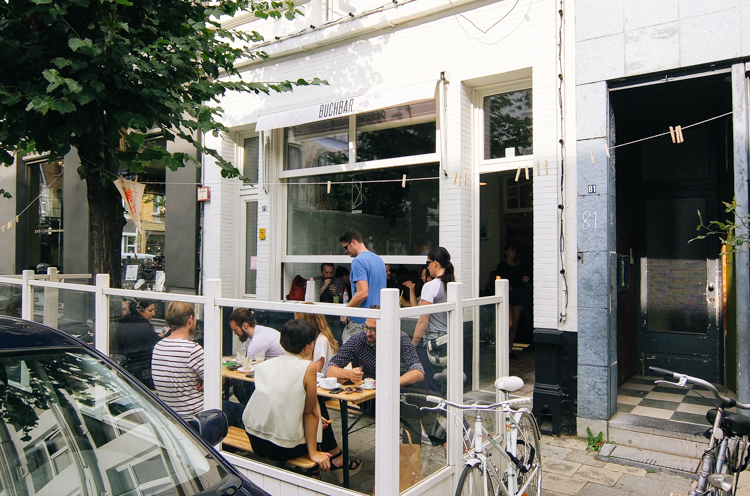 Buchbar is one of the latest additions to Antwerp’s bar scene. In fact, it had opened just 2 days before we went to visit it. 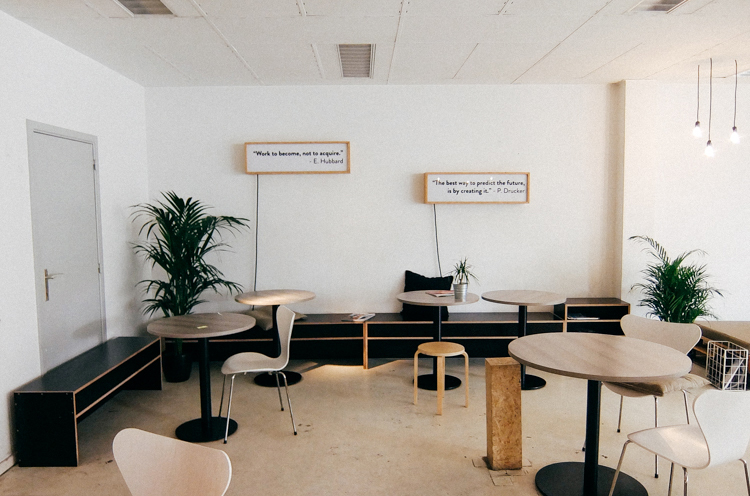 Located in the Zuid (Antwerp South), Buchbar is a bar/café with a small dedicated bookshop inside selling a curated selection of novels and art & design titles. The interior of the bar is really nice, divided in four different areas: the bookshop, two separated areas with tables and seats, and a small terrace outside. 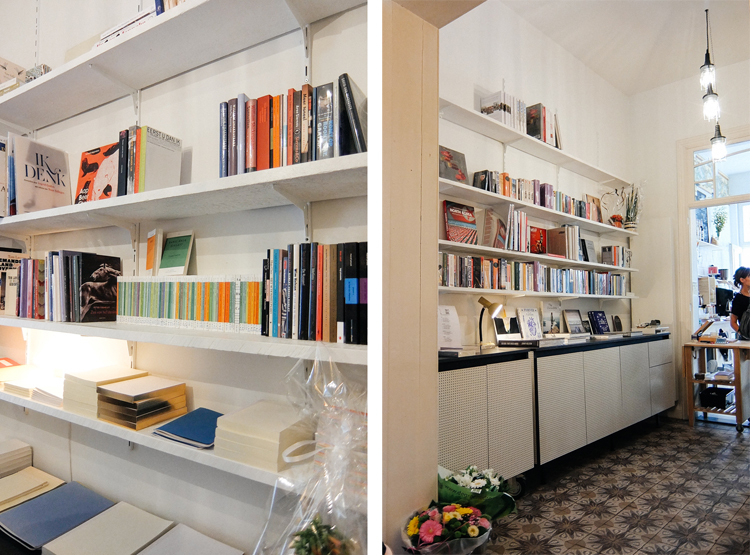 The menu offers hot & cold drinks and some bites to taste whilst you enjoy your newly purchased book. 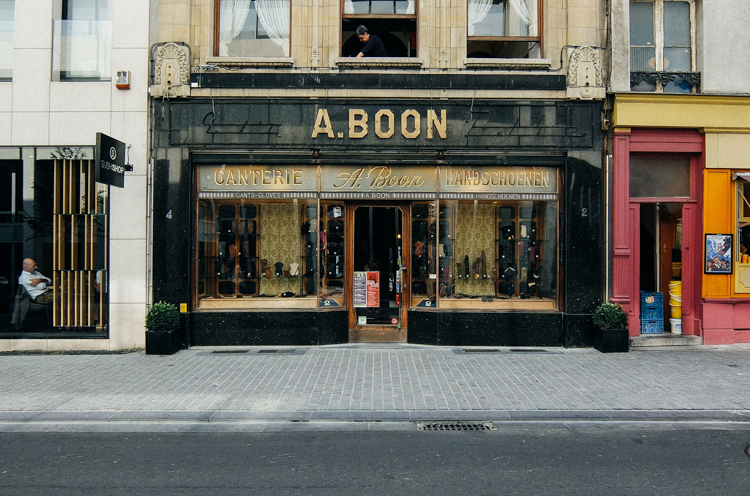 With Antwerp’s fashion history, it is not surprising that the city has a quarter dedicated to it. 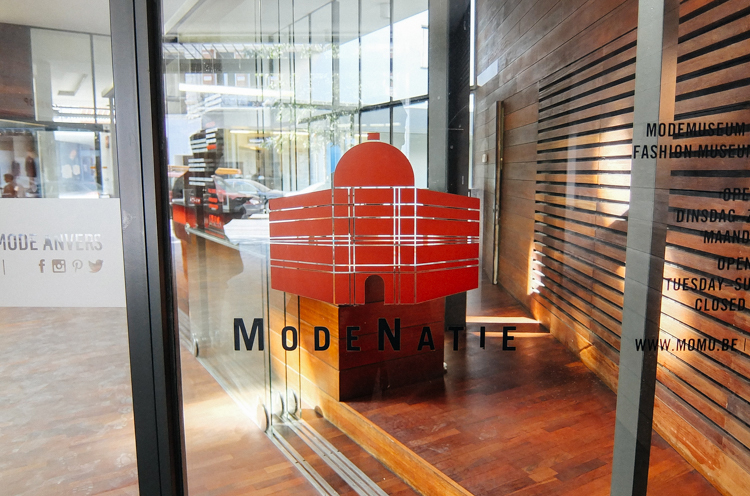 Located around the Modenatie – a building housing the Flanders Fashion Institute, the Fashion Museum ‘MoMu’ the Fashion department of the Royal Academy of Fine Arts – the Fashion district offers a incredible number of shops selling pieces by young and established, Belgian and international designers. 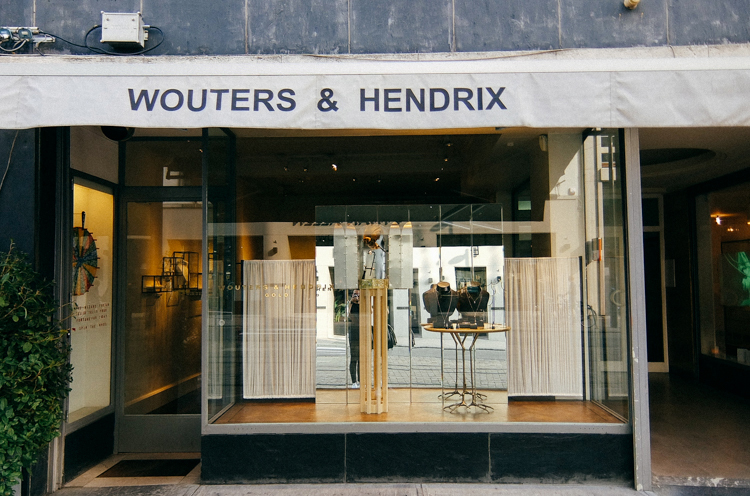 Wouters & Hendrix is a jewellery label founded by Katrin Wouters and Karen Hendrix in 1984, after meeting at the Royal Academy of Fine Arts. 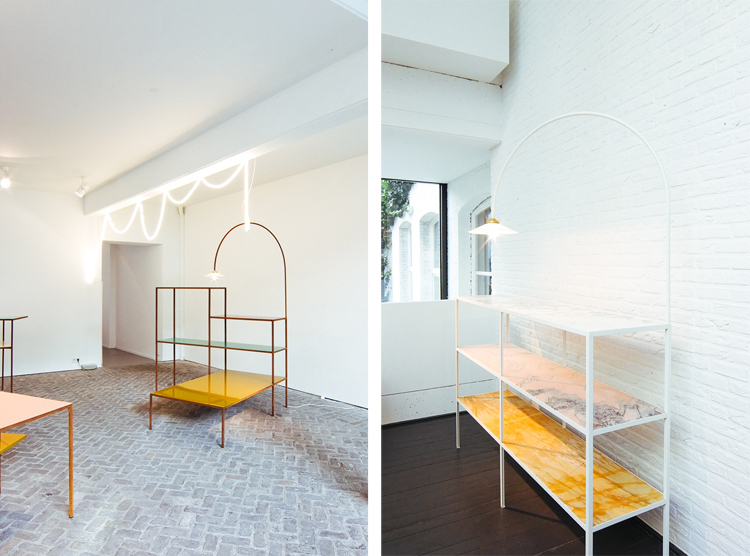 Their collections are fun and adventurous, the same way as their two shops in Antwerp (one for silver and one for gold located next to each other) which feature innovative window displays. 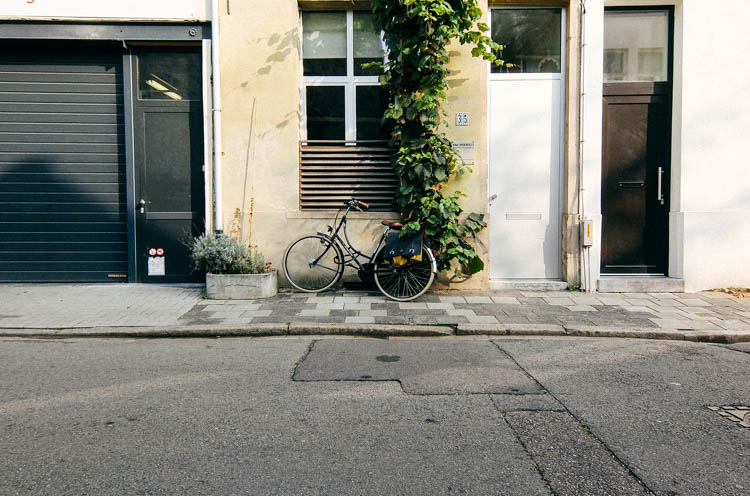 The Kloosterstraat is a nice street filled with numerous interior design, antiques and vintage shops. 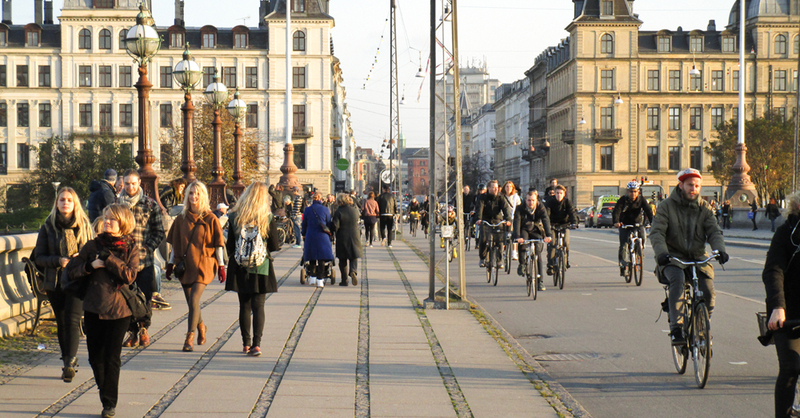 The street comes alive during the weekend when locals and visitors wander around looking for their next piece of furniture to take home. If you don’t know where to start with so many shops, a visit to the Recollection and Viar is recommended. 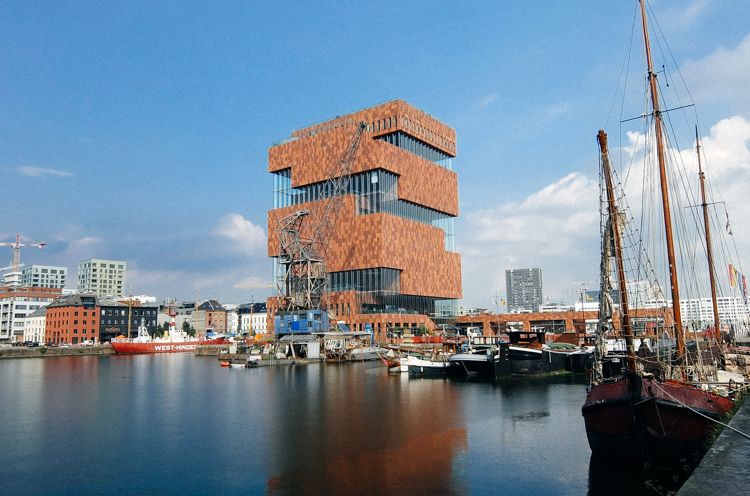 The MAS or Museum aan de Stroom is a a museum located in the docks area of the city which opened its doors in 2011. Designed by Neutelings Riedijk Architects, the impressive building houses thousands of objects that represent the history and culture of the city from the past centuries to the present day. The M HKA or Museum van Hedendaagse Kunst Antwerpen is Antwerp’s Museum of Contemporary Art located in the Zuid (Antwerp South). 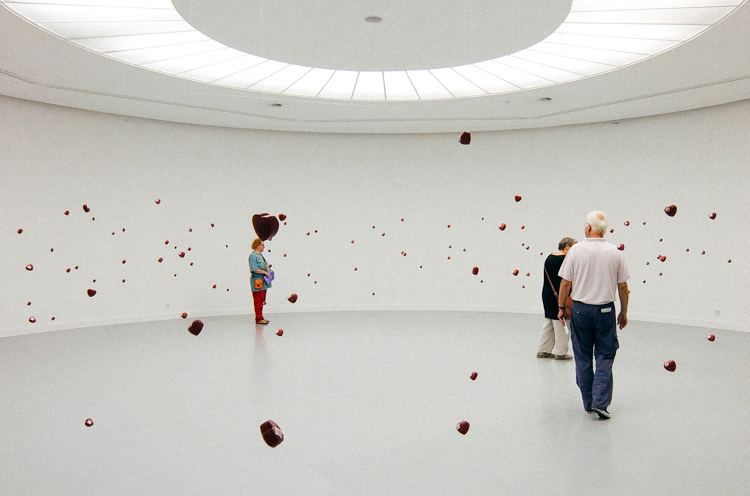 The museum has its own collection and also hosts temporary exhibitions by Belgian and international artists. 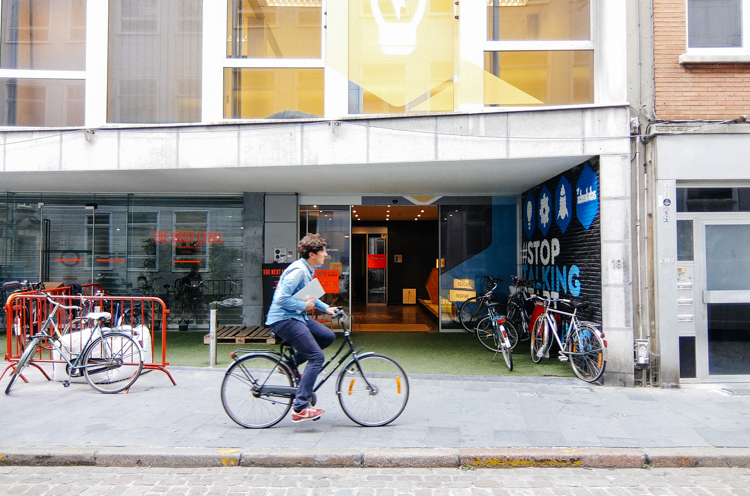 The museum’s café is especially worth a visit as its walls have a mural painted by pop artist Keith Haring, which later inspired Antwerp’s current city logo. 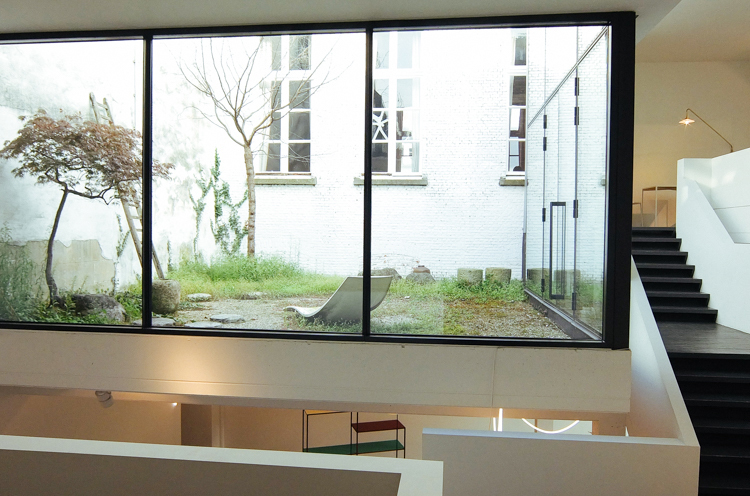 Founded by Veerle Wenes in 2010 and standing in Antwerp’s historical centre, Gallery Valerie Traan is an stunning building hosting art, design and architecture exhibitions. 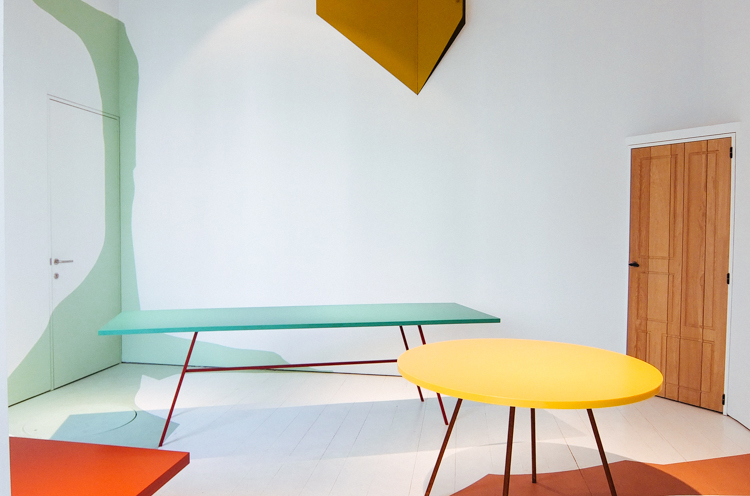 In our visit, we were able to enjoy the colourful work of furniture project Muller Van Severen, distributed across the different levels and outside areas of the impressive gallery space. Antwerp’s Fashion Museum has a collection of 25,000 fashion-related items representing fashion history over the past decades. 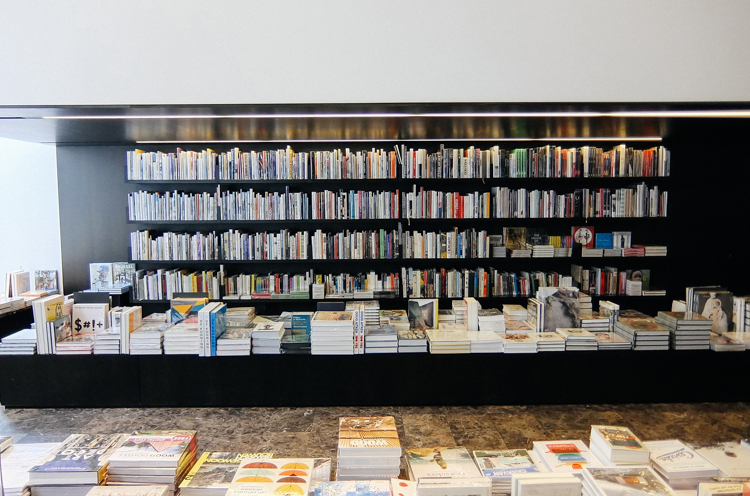 With a focus on contemporary Belgian designers the likes of Ann Demeulemeester, Raf Simons and Walter Van Beirendonck, the museum celebrates Antwerp’s fashion tradition and it’s the best place to find out more about the alumni of the famous Royal Academy of Arts. 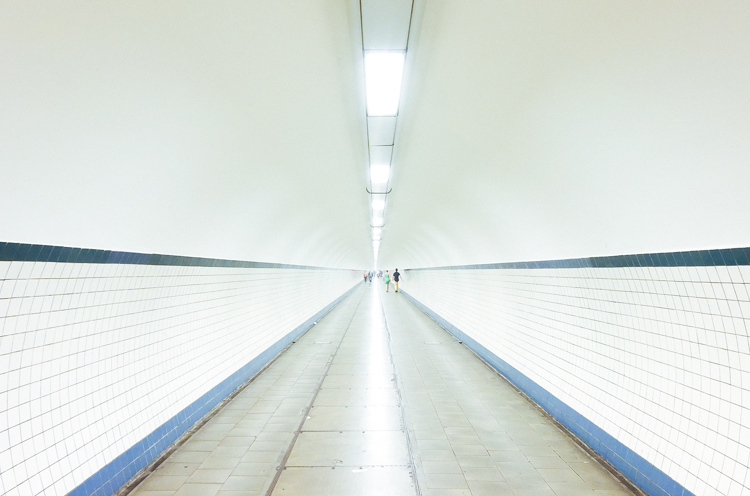 Running under the river Scheldt, St. Anna Tunnel is a 572m long pedestrian tunnel that connects the right and left banks of the city. 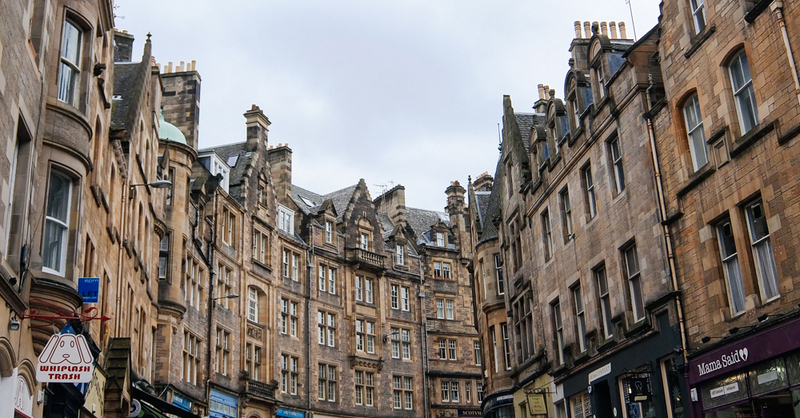 It is an impressive work of engineering, preserved in its original form with wooden escalators and vintage signs, and it is considered one of the most overlooked attractions in the city. Click on the list icon on the top left of the map to see a full list of all the places mentioned in this guide. Thanks to Anaïs Torfs from Going East, Joke de Wilde and Roxanne Stevens from Rosier10 for their help.